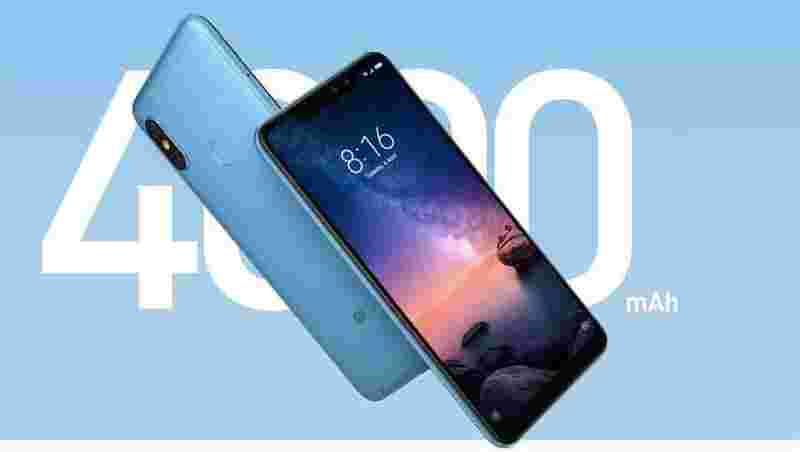 Xiaomi Redmi Note 6 Pro: Chinese smartphone maker Xiaomi is all set to launch its new phone Redmi Note 6 Pro in India on November 22. The smartphone will be open for order from 12 noon of November 23, 2018, through Flipkart and Xiaomi's website. The Redmi Note 6 Pro has already been launched in Indonesia and Thailand. 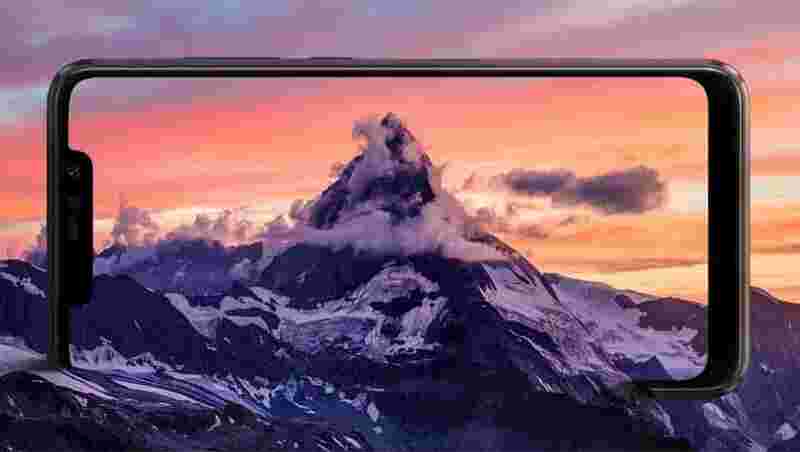 Note 6 Pro is first Xiaomi phone with notch screen dual front camera. The phone comes with AI-based Algorithms in 27 different categories. The Redmi Note 6 Pro is incorporated with four cameras - two primary and two for selfie purpose. edmi Note 6 Pro: The new smartphone has a dual front camera setup of 20-megapixel and 2-megapixel. The dual back camera is of 12-megapixel and 5-megapixel. The phone supports face recognition, dynamic bokeh mode and AI portrait selfie. The new Redmi Note 6 Pro has a wider 6.26-inch notch display. The screen display aspect ratio is 19:9 with a resolution of 2280x1080 supporting full high definition plus (FHD+). 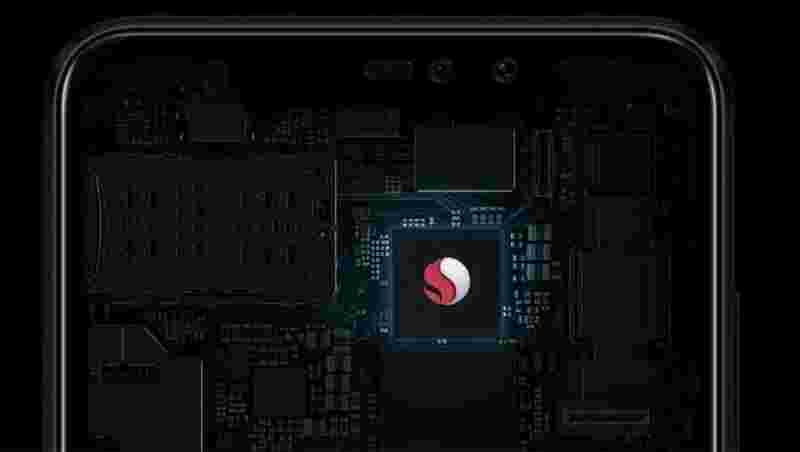 Redmi Note 6 Pro has Qualcomm Snapdragon 636 octa-core Kyro processor. The smartphone will be available in two variants - 3GB RAM+32 GB ROM and 4GB RAM+64 GB ROM. Redmi Note 6 Pro will have 4000mAh battery. The smartphone maker claims that it will last for two days. Xiaomi may price the phone at Rs 16,999 to make it a mid-budget phone.